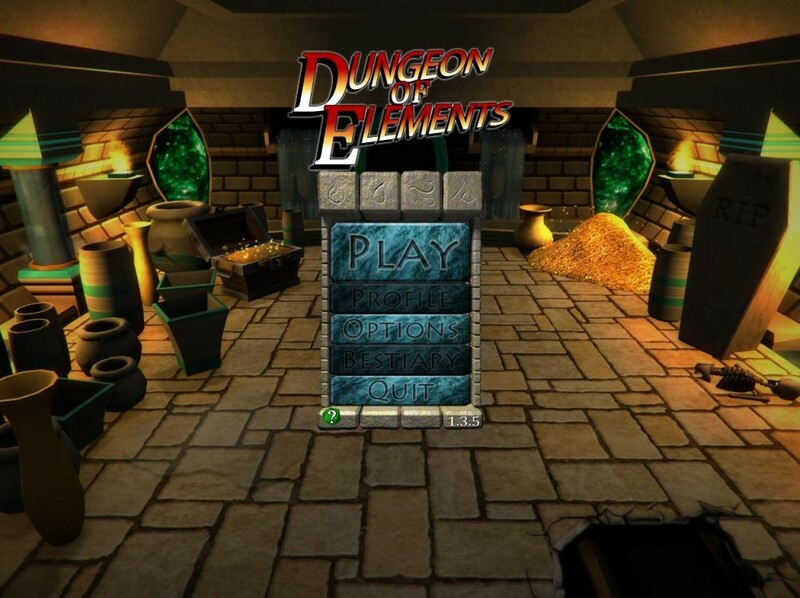 Dungeon of Elements - dungeon crawler, in which you control the alchemist went on a dangerous dungeon rare elements. Create new items to facilitate their journey, solve simple puzzles and complements its bestiary. 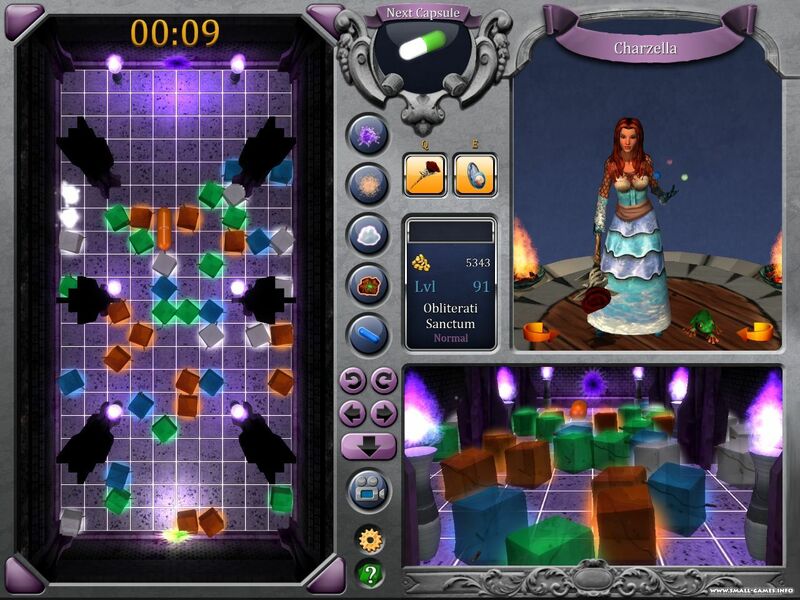 It should be noted that the game combines elements of Tetris. This product is distributed via digital distribution and is a only a pin code (activation key), it does not contain the packages and boxes.